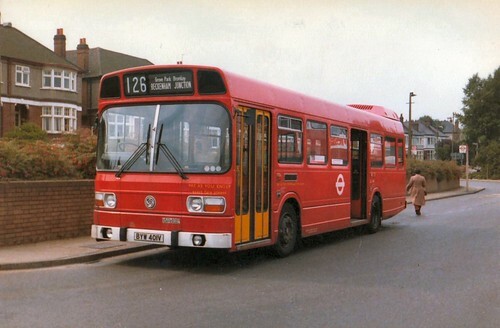 This was a renumbering and double deck conversion of Route 254. 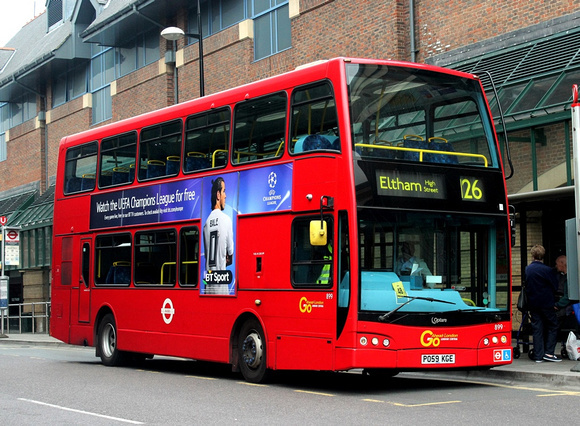 Saturday Elmers End (ED) allocation withdrawn. 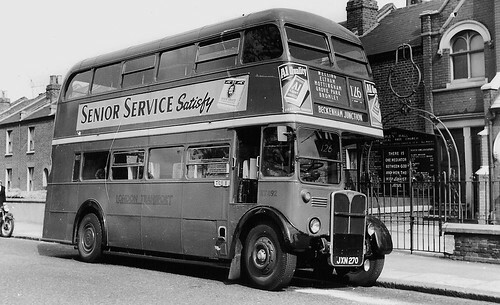 Sunday service extended from Welling to Bexleyheath Garage. 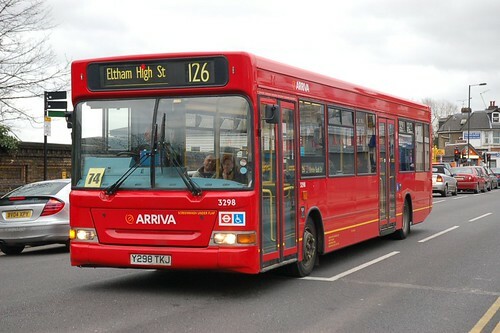 Withdrawn between Eltham Church and Woolwich but diverted instead via Eltham High Street to Southend Crescent except MS evgs and all day Sunday when terminated at Eltham Station. 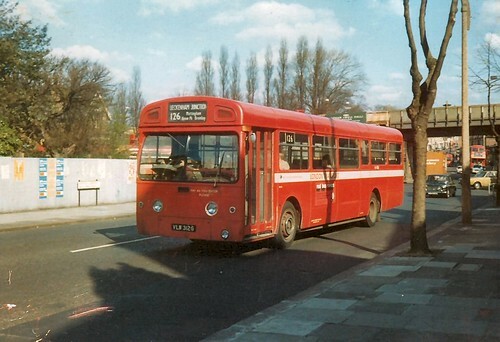 Rerouted between Mottingham and Grove Park via Dunkery Road instead of Grove Park Road. 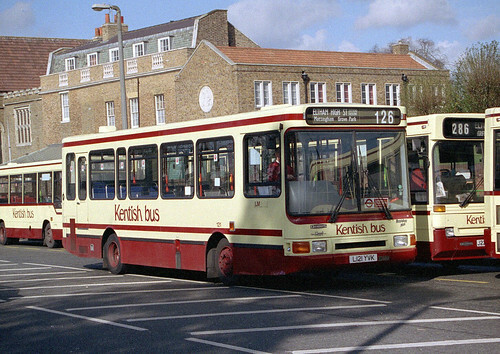 Withdrawn between Eltham Church and Eltham Station. 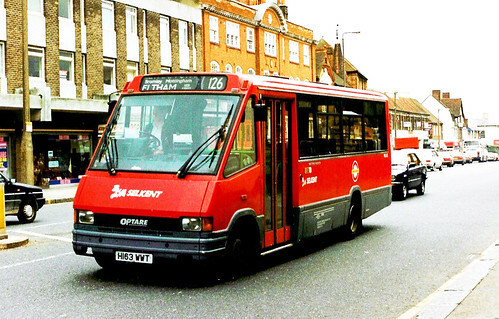 MRL163 Eltham High Street at Footscray Road, just short of the stand shown in the photo of Kentish Bus 121. Operation transferred from Deptford to Dartford. 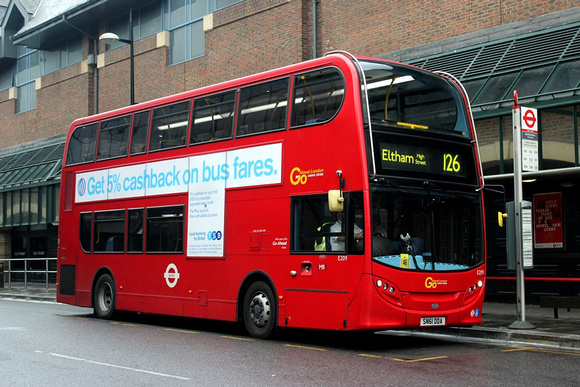 Revised to stand in Eltham High Street instead of Southend Crescent. Changeover point at Bromley North.